Oct. 12, 2008 – London, UK – The music world bid a fond farewell to Alton Nehemiah Ellis, legendary singer and songwriter, who peacefully passed away October 11, 2008, inside London’s Hammersmith Hospital, after a year-long battle with lymphatic cancer. Born in Kingston and raised in the Trenchtown area, Alton attended Ebenezer School and Boys’ Town School, where he excelled in music, piano, cricket, table tennis, and boxing. It is known that Alton was a skilled and talented dancer, often winning local dance contests. However, when he began performing at school concerts, his interest and passion turned to singing. The smooth and silky voiced Ellis began his singing career in the 1950s, forming Alton & Eddie with partner Eddie Perkins. Soon after Perkins left for a solo career, Ellis moved to the Studio One label in the early 60s. Unhappy there, Alton then took his talent to Duke Reid’s Treasure Isle, where he formed a backup vocal trio called The Flames. His first solo hit was “Dance Crasher,” followed by the first Rocksteady single, ‘Get Ready – Rock Steady.” The story is that when a bassist did not show up for a recording session, master keyboardist Jackie Mittoo played the bass part himself. 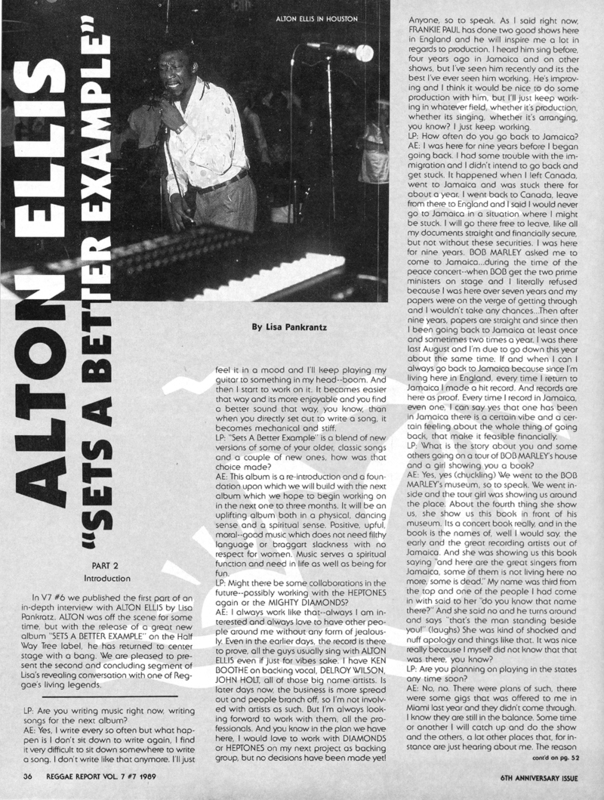 Unable to keep up with the quick ska beat, Mittoo slowed down the tempo, resulting in a new rhythm that allowed Alton to stretch his voice more – and the Rocksteady era was born. 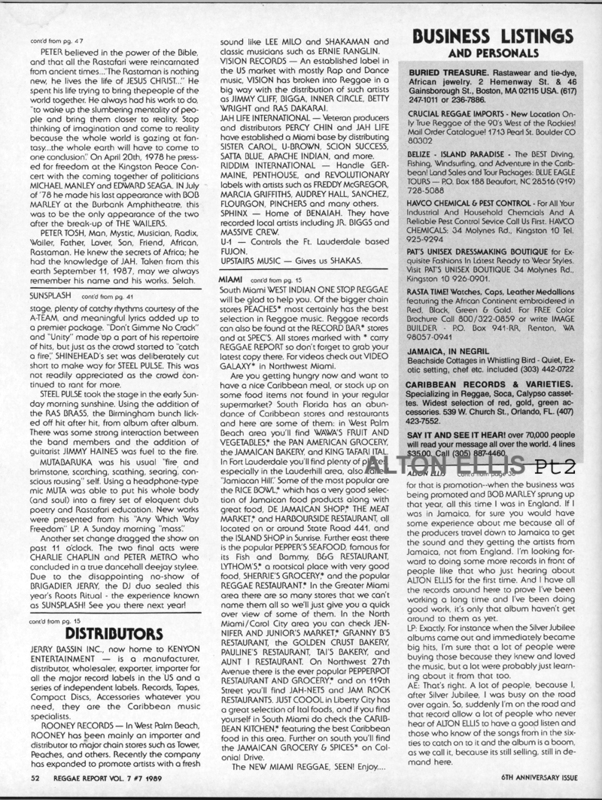 Besides Dodd and Reid, Alton recorded for such great producers as Pete Weston, Bunny Lee, Lloyd Charmers, Keith Hudson, Herman Chin-Loy, Joe Gibbs, Lloyd Daley, Prince Buster, Phil Pratt, Sid Bucknor, Henry ‘Junjo’ Lawes, King Jammy, Tappa Zukie, and Randy’s. His long and illustrious career took the popular performer around the world. Alton spent a great deal of time in the UK recording and producing for other artists. 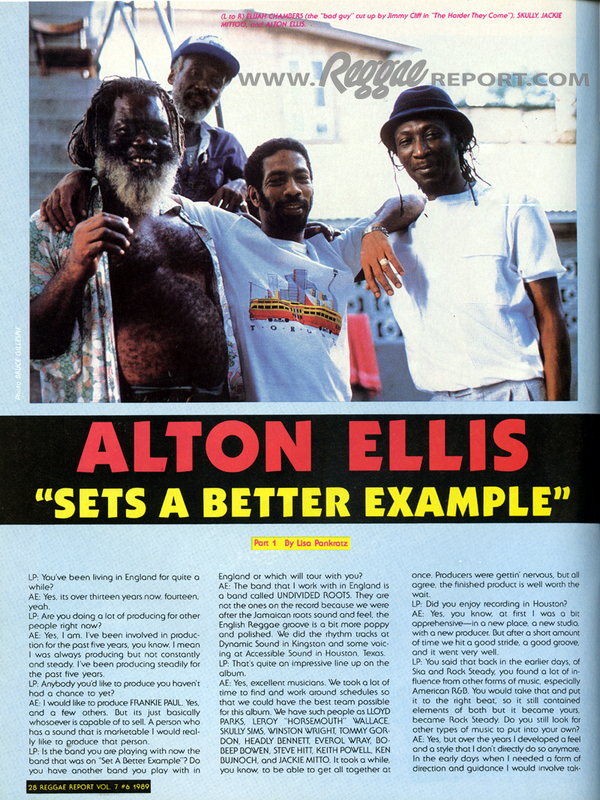 After spending some time in Jamaica, New York, and Canada, Alton returned to England in the 1980s and decided to settle there permanently. 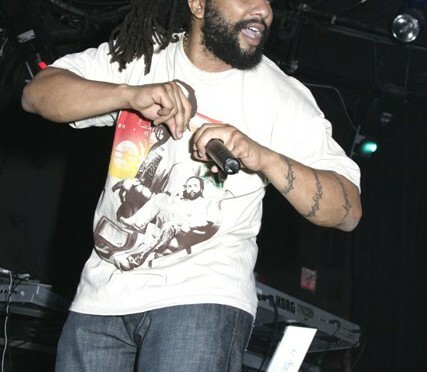 During this time, he launched his own Alltone Record shop in Brixton, continued to record, and released albums that included Mr. Skabena, A New Day, and Daydreaming. 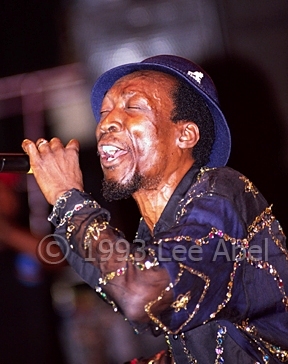 The godfather took to producing the Rock Steady Gala, shows that were held annually at the Hammersmith Palais, and in 1994, nearly 40 years after beginning his music career, his contribution to the Jamaican music industry was officially acknowledged by the Jamaican Government, who awarded him the Order of Distinction on National Heroes Day. A hero, indeed. Based in Northolt, England, Ellis remained active and working for the next decade. 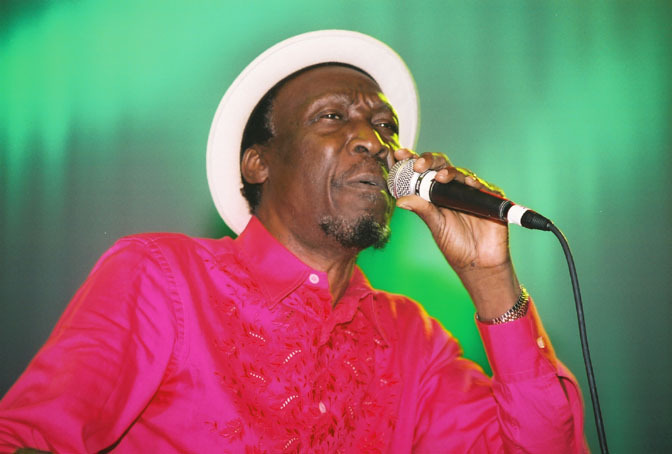 One year after being inducted into the International Reggae & World Music Hall of Fame, Alton Ellis was diagnosed with lymphatic cancer. Following chemotherapy in 2006, the Rocksteady legend, bolstered by the resurgent popularity of Rocksteady in Europe, continued to perform. “His life was music and the stage,” said his manager Trish De Rosa. “He was getting a tremendous amount of work right up to the end. It was difficult to get him to slow down.” Sadly, on August 10, 2008, while performing at the 100 Club in central London, the iconic singer collapsed. He was rushed to the Hammersmith hospital but failed to make a full recovery. 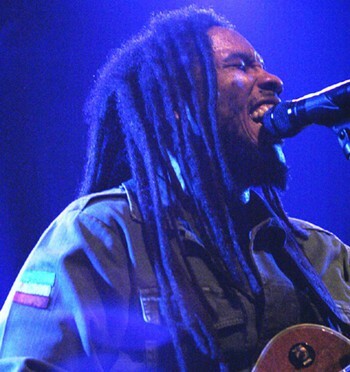 Following an unsuccessful bout of new treatment, the legendary performer passed peacefully on. Joining bredren Jackie Mittoo, Bob Marley, and the other greats who have gone before, you know there’s a rocksteady reunion going on in Zion right now. His presence, talent, class, and charm will be fondly remembered and greatly missed. 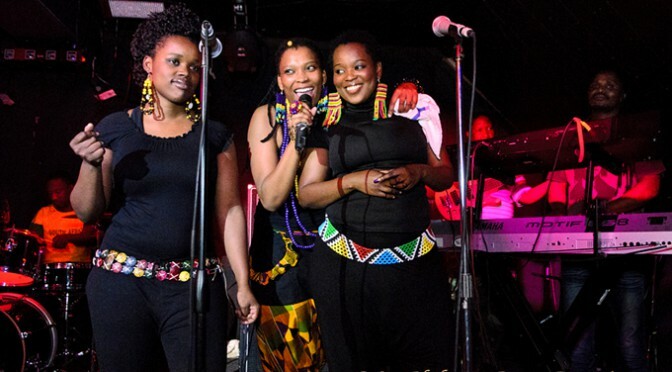 We extend condolences from the world music community to his wife Judith, sister Hortense, and children. 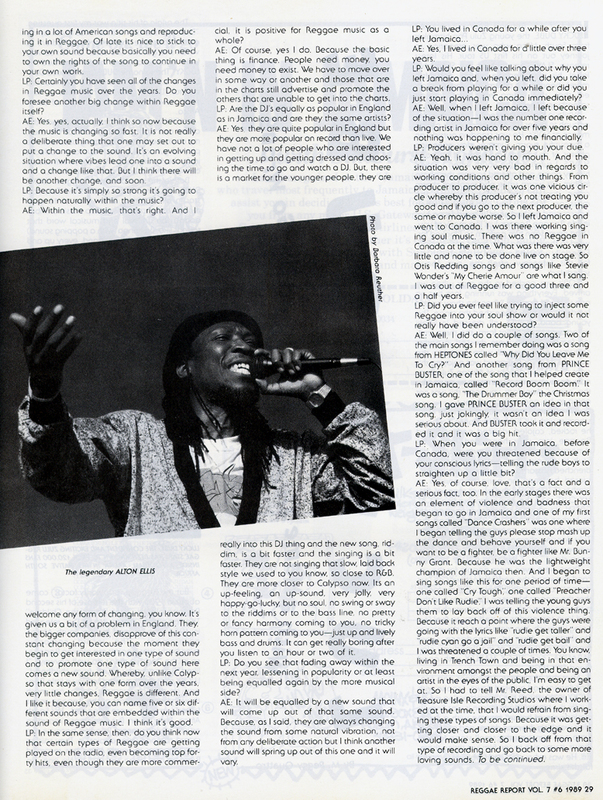 Please read our extensive articles and interview with Alton Ellis – “Sets a Better Example” – taken from Reggae Report Vol. 7 #’s 6 and 7, 1989.